As part of a Star Wars unit study we are participating in, we pulled together the best Star Wars Activity and Coloring Books. Unit studies should be enjoyable and I always like to add in some fun things to the ones we do. The best part is that many of these provide some great learning opportunities as well. 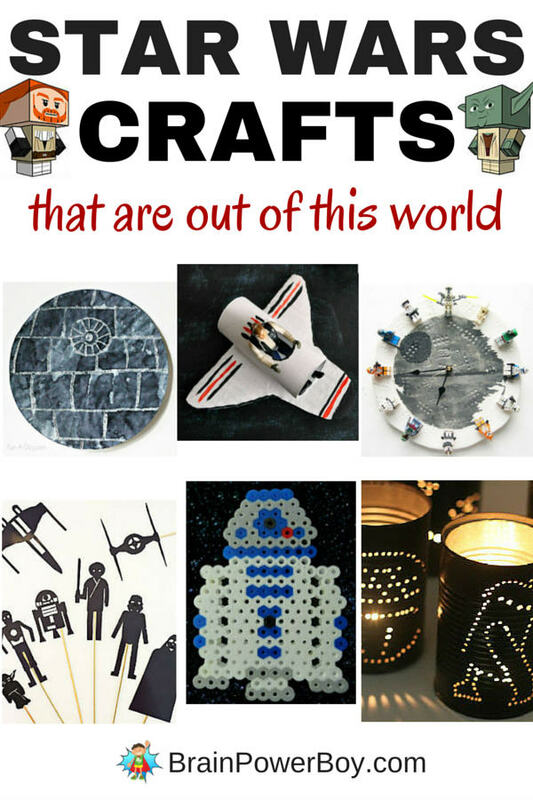 We are big Star Wars fans and we have checked out a lot of the activity books out there. Some are great (as you will see below) and others are not good at all. We dug through the selection and found the very best items for you and your kids. Activity books are wonderful for a lot of reasons. One is that they are always filled with fun things to do. That in and of itself is reason enough to buy a few, right? But I also like that many of them have you learning along the way. There are also some really fun Star Wars coloring books available now as well. You have to see the one for adults. It is too cool! Super fun alert! 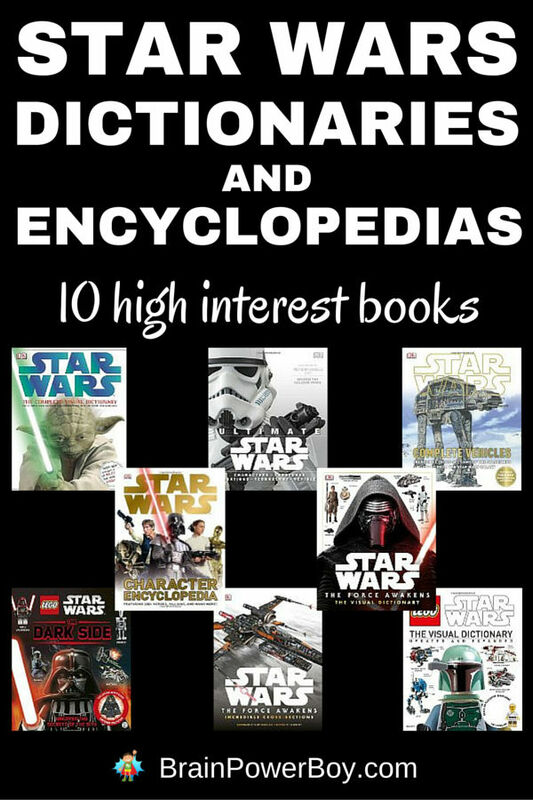 LEGO Star Wars: These Aren’t The Droids You’re Looking For is a search and find book where you look for different Star Wars characters and items. Epic Space Adventures is a 36 page activity book that actually comes with a LEGO minifig! The one on the book at the moment is an R2D2 minifig. Pretty cool! One of our favorite Star Wars activity book series is from Mad Libs. We are big fans of Mad Libs for their fun way to learn grammar. Here are three selections: LEGO Star Wars Mad Libs, Star Wars Mad Libs, and The Force Awakens Mad Libs. Gee but I love DK. Their books are always a hit in our house. 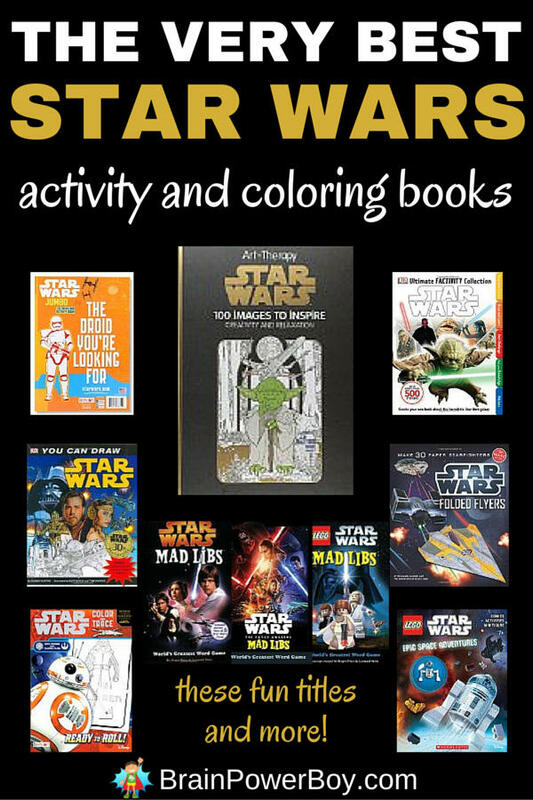 Try Ultimate Factivity Star Wars for a fact filled book with “games, doodle and coloring pages, puzzles, and crafts, plus more than 500 stickers.” Looks like a lot of fun. Star Wars Rebels Super Solve It features puzzles, mazes (do your kids like this as much as mine does?,) word games and more. I have to also include Star Wars Origami <<< see our review. Classic Star Wars Giant Coloring Book with Stickers has 144 pages to color with all of your favorite characters. The book includes coloring pages that have scenes from the movie and bonus stickers as well. The Droid You’re Looking For has approx 96 coloring pages. It is your basic coloring book with the focus on The Force Awakens. It includes BB-8, Kylo Ren, Rey, Captain Phasma, Stormtroopers, and more. Note: There are 4 difference covers for this book and the covers are picked at random. I would want to know that I might not get the one in the picture so I wanted to share that info with you. You get some extras with this Star Wars Jumbo Coloring Book. It has 96 pages, includes a 4 page sticker pad with 250+ stickers and a bonus solar system sticker. This Star Wars Coloring book is perfect for older kids or for adults! The Art of Coloring Star Wars has intricate pen and ink illustrations. They are really nicely done. See the video showing the images in the review section by clicking the link. The Star Wars Doodle Book is great! It is put out by Disney Lucasfilm Press and includes 128 pages. You can color in it as well use the incomplete line drawings to doodle your creations. There are drawing prompts as well. Here is an unusual selection. It is a trace and color book. Ready to Roll features BB-8 and other The Force Awakens characters. One reviewer mentioned that there is only tracing paper for some of the pages so you might want to grab some extra to use with this book. Tracing is a wonderful way to learn more about drawing. Oh my! This is really funny 🙂 Kids of all ages will love this one. Star Wars Thumb Doodles. You have to see it. We like the You Can Draw Star Wars book. I am linking but will mention that it is only available used at the moment. This is a book for older kids or for young artists. The drawings are complex and jump from one step to another rather quickly. That said, it is a good drawing book with a lot of detail. There you go! I hope you enjoy this selection of Star Wars Activity and Coloring books. You won’t go wrong getting any of these. I like to give these as gifts as well. I grab a few and stick them in the closet for when I need a quick and easy gift for a birthday. Enjoy! Here are the other homeschool unit study ideas. 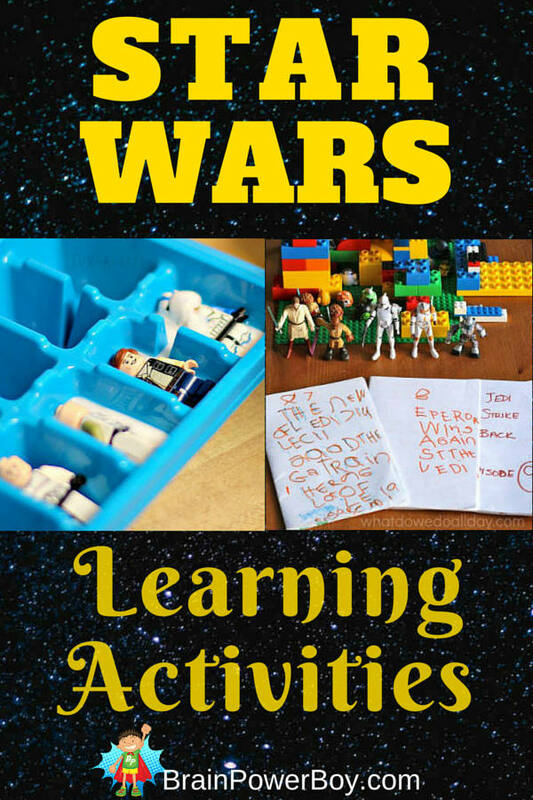 I’m sure you will find a lot of wonderful ways to learn with Star Wars.